M.A.R.C. 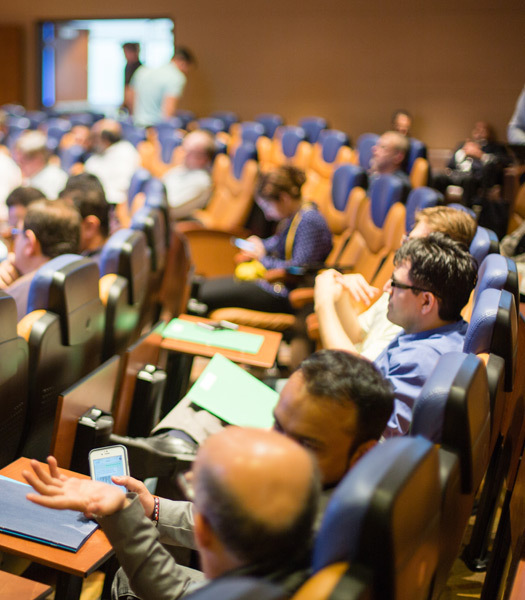 Institute brings advanced educational, training and conference facilities to Miami – a true “destination” location, and the “gateway of the America”. Because M.A.R.C. Institute was envisioned as a cutting-edge and technological mature facility from its inception, every aspect of the facility’s planning and construction has been carefully considered, ensuring that the center will exceed future expectations for growth, advancements in technology, and shifts in purpose. The staff at the MARC are beyond excellent. They provide terrific administrative support and are always flexible to our company needs. 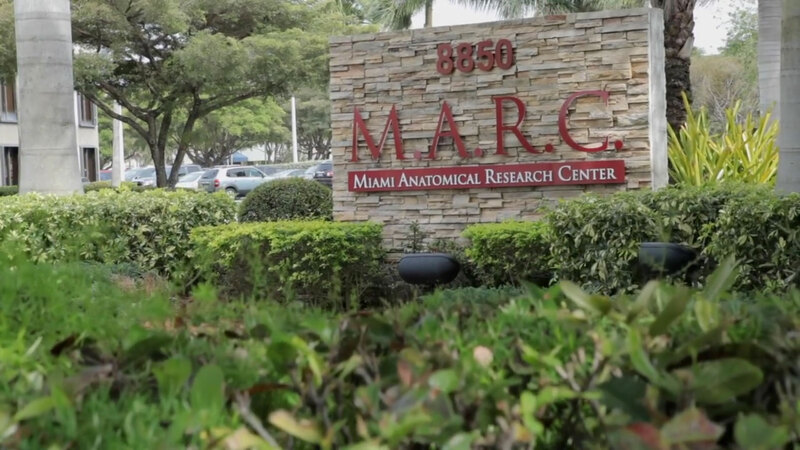 Medical Systems International (MSI) is honored to have developed educational medical programs in conjunction with Miami Anatomical Research Center (M.A.R.C.) for the numerous years. 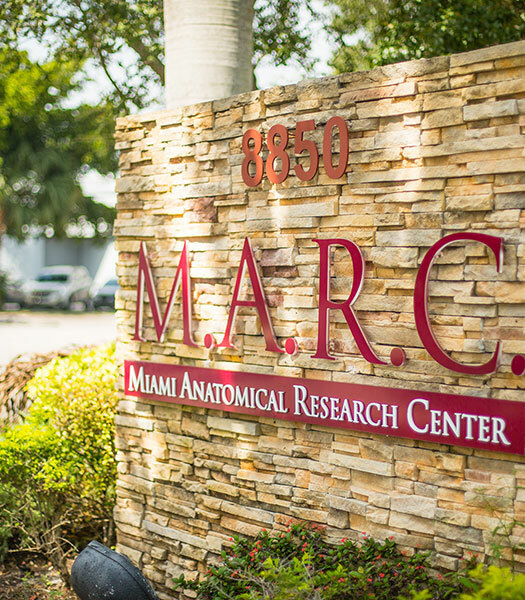 Marc Institute will be offering an Introduction to Arthroscopy course on October 12. Sign up today to reserve your spot! 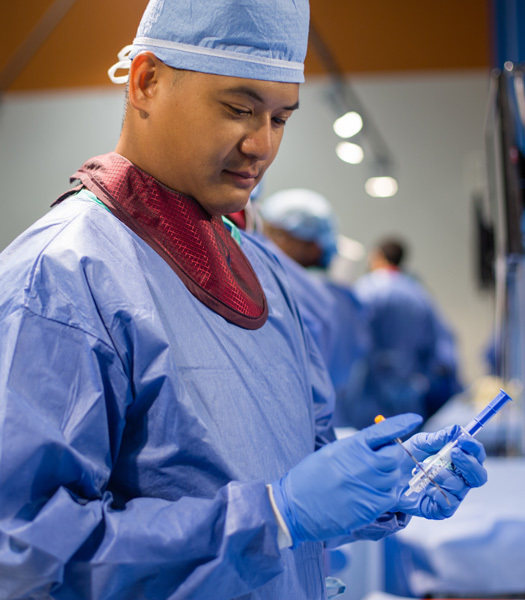 MARC Institute would like to welcome Stryker Spine Surgery. 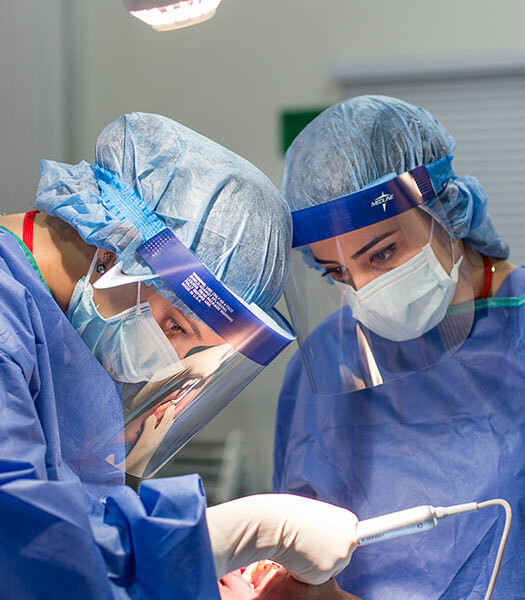 Knee arthroscopy can be used to remove foreign objects, repair torn ligaments, remove problematic parts, repair a torn meniscus, and much more. 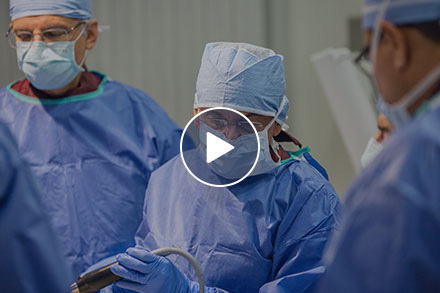 If you've undergone knee arthroscopy as a cyclist, here is some information you may find useful! Dr. Patricia Oyole Maal explains why Cadaver Training is important for Research and Development of Techniques. Have questions? Call us at (305) 716-0966 or fill out this form. We are happy to answer any questions.